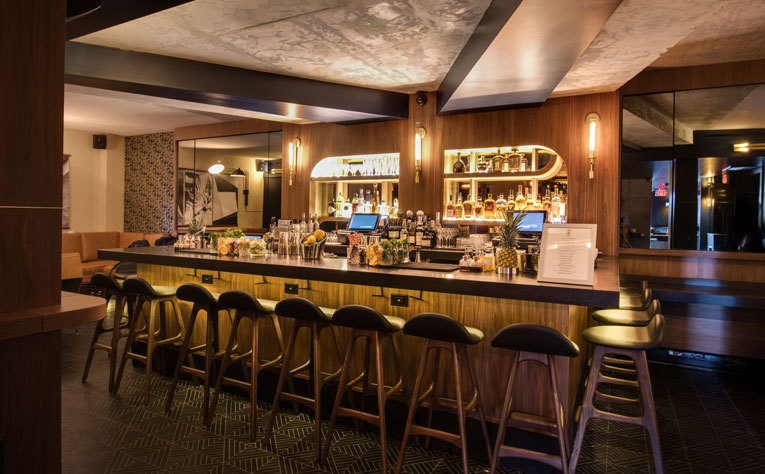 Pairing the soul of a Jazz Age speakeasy with a modern appreciation for mixology, Sir Henri is rewriting the rules on cocktailing. 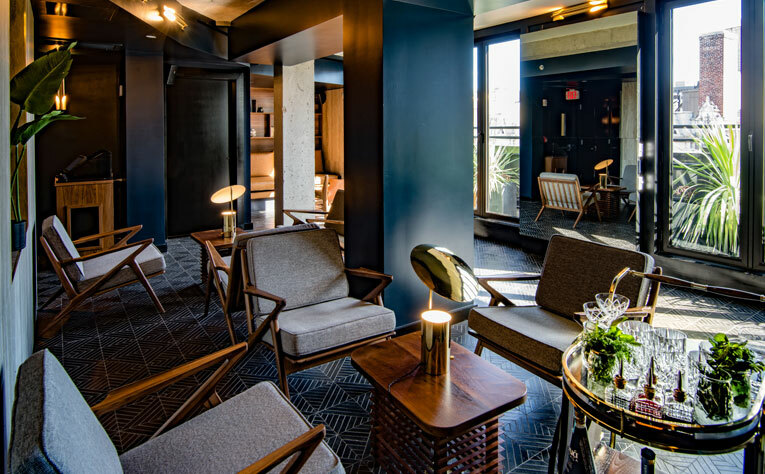 An intimate penthouse bar with a lush, theatrical mix of cozy nooks, low lighting and drop-dead NYC skyline views, Sir Henri serves it all with a master-of-the-universe vibe 18 stories above the streets of Manhattan. Chic, stylish, a touch midcentury. This is where Henri lets loose. Great views meet a master-of-the-universe vibe. 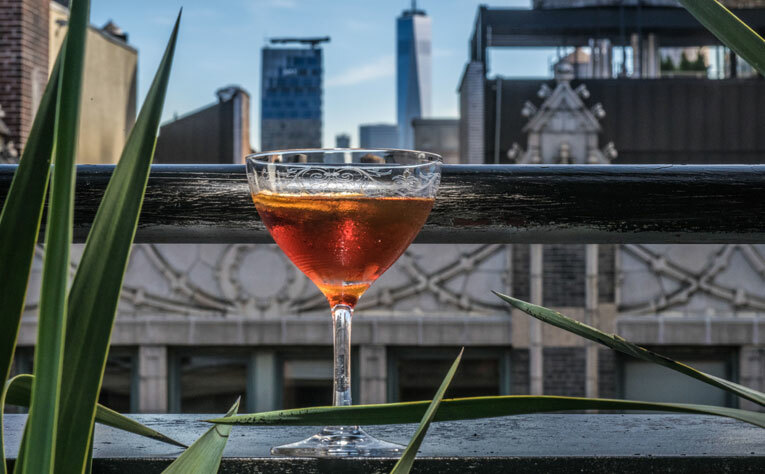 Sir Henri is where Henri lets loose - 18 stories above the streets of Manhattan. 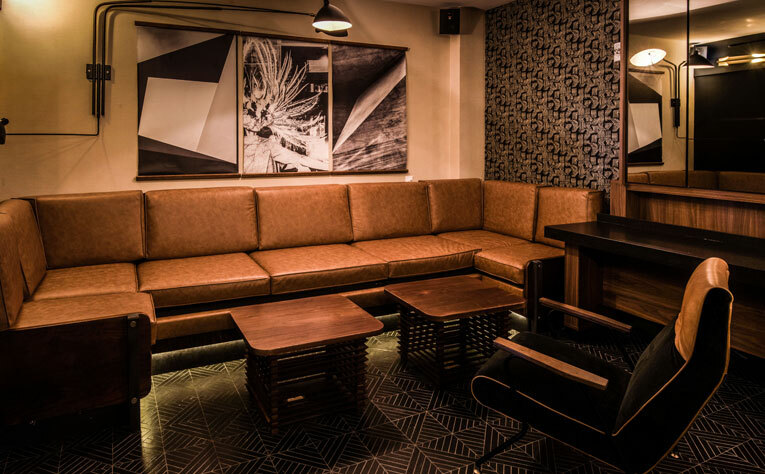 Chic, intimate, a touch midcentury. 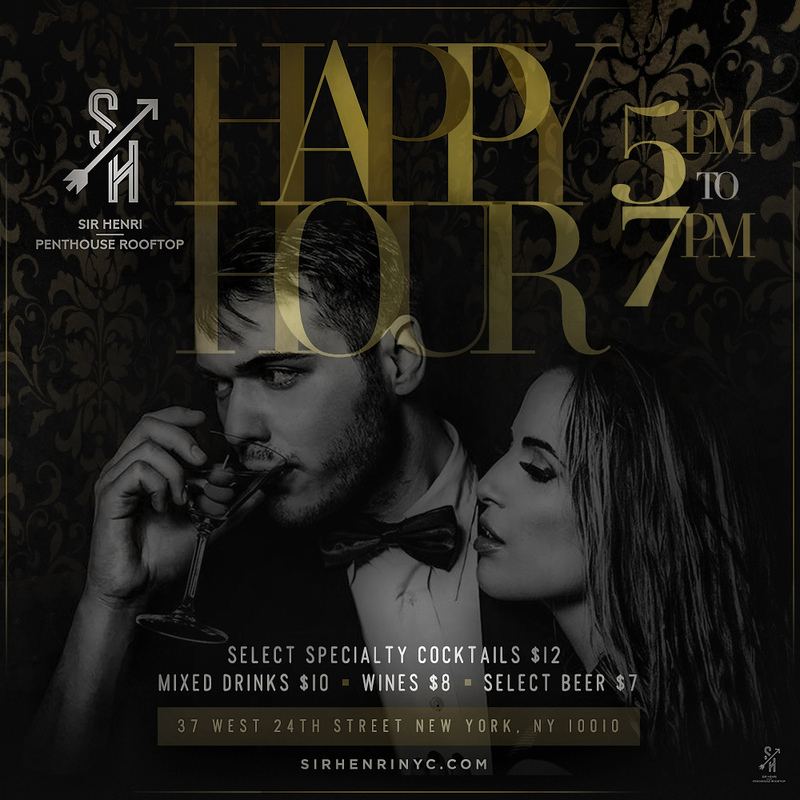 To book a private event, please click "start planning" and fill out the form below or email events@sirhenrinyc.com.